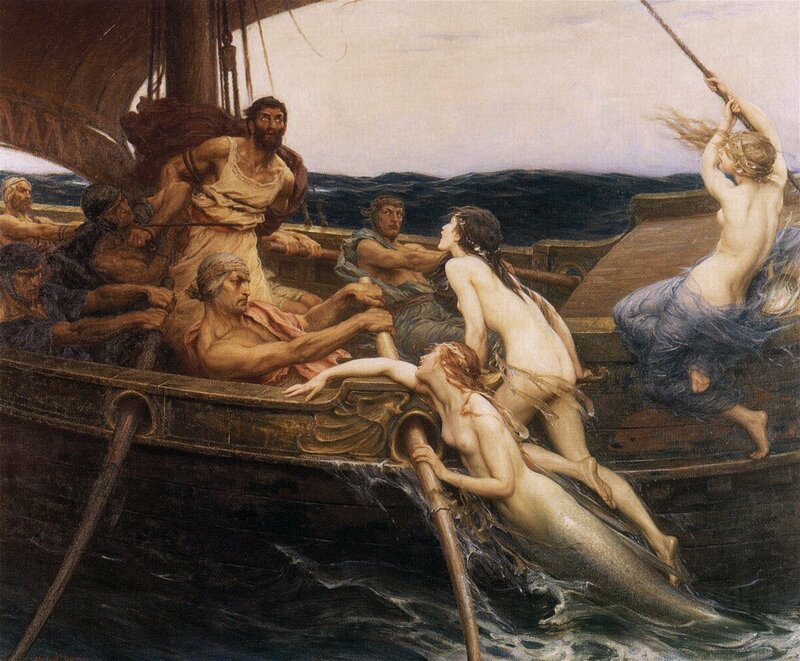 sirens. a great anciant imige can be found in a gallery. HD Wallpaper and background images in the Percy Jackson & The Olympians vitabu club tagged: percy jackson sirens greeks sea of monsters heros of olympus. This Percy Jackson & The Olympians vitabu photo contains kisima and chemchemi.